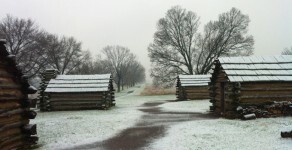 Valley Forge National Park ( www.nps.gov/vafo ) is open year-round. 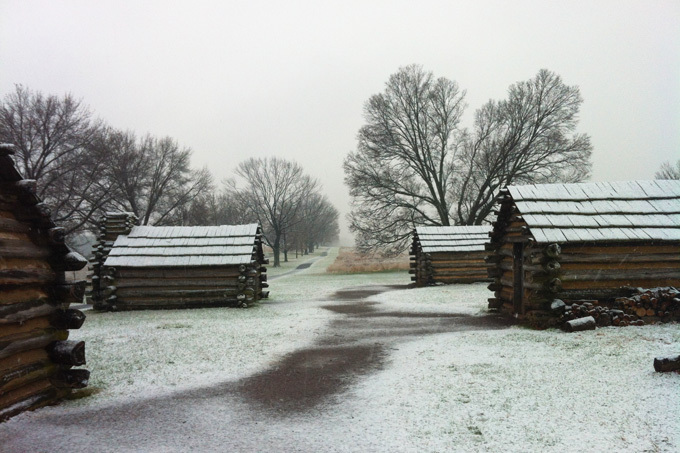 Although the Park is wonderful in all the seasons, there’s something very special about a walk in the park on a snowy January day … the quiet stillness with history all around. Open daily, year-round 7 AM to dark (1/2 hr after sunset). 9 AM – 5 PM daily. 9 AM – 6 PM daily, mid-June through mid-August. Closed Thanksgiving, Christmas, & New Years Day. 9 AM – 5 PM daily, March – December. 10 AM – 4 PM weekends, January – February & President’s Day. 9 AM – 5 PM daily, March – December & President’s Day Weekend. 11:00 AM to 5:00 PM Monday – Saturday & 12:00 PM to 5:00 PM Sunday. 10:00 AM to 5:00 PM daily. 12:00 PM to 4:00 PM weekends, mid-June through Labor Day. 7 AM to dark daily, April – October. 7 AM to dark weekends through November.